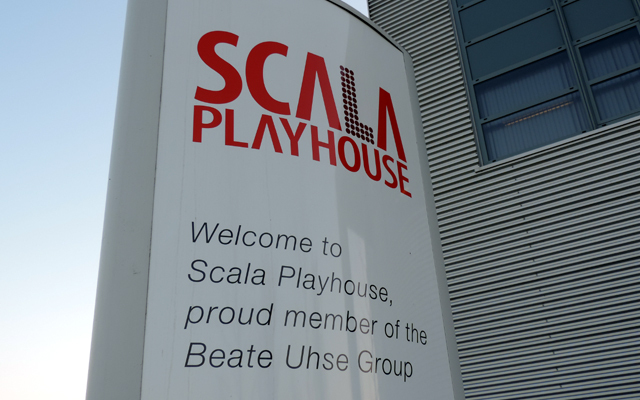 Scala Playhouse is running its traditional spring trade fair from March 5th – 7th and it has enhanced the event again for 2012. 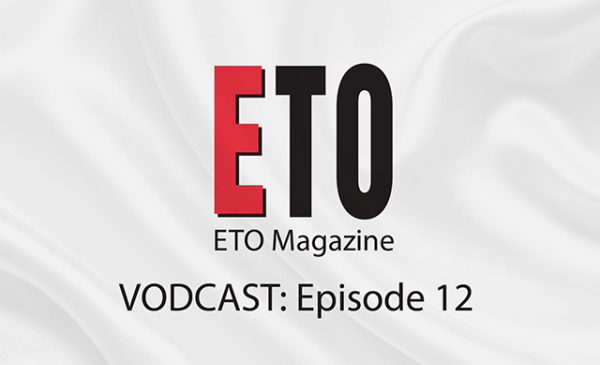 The bi-annual event sees the company throw open the doors of its Almere HQ to customers and they will get first looks at a number of 2012’s most significant product launches. 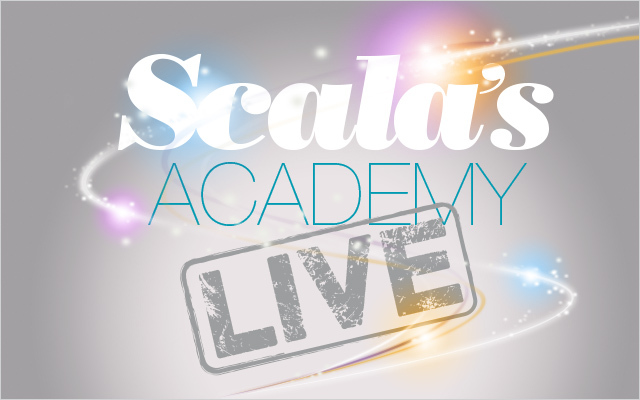 The Scala Academy is a new initiative being introduced this year. Many of the world’s leading brands will not only be showcasing their latest releases in Scala’s vast showroom but they will also be holding workshops in a specially prepared classroom. This will give customers the opportunity to learn all about the features of the new products and also ask questions and obtain advice on how to present the new items in-store. The showroom will also feature regular fashion shows on a 12-metre catwalk, allowing visitors to see both new and existing lingerie lines during these shows. Visitors to Scala’s Almere HQ, which is located just outside Amsterdam in Holland, will also be able to take advantage of special discounts across the entire range of Scala’s products. For further details contact Scala UK on 01675 430300.